EXTRAORDINARY ... right from the Balinese stone steps making their way up through the native grasses. This near-new, architect-designed house and separate cottage hits all the right notes. 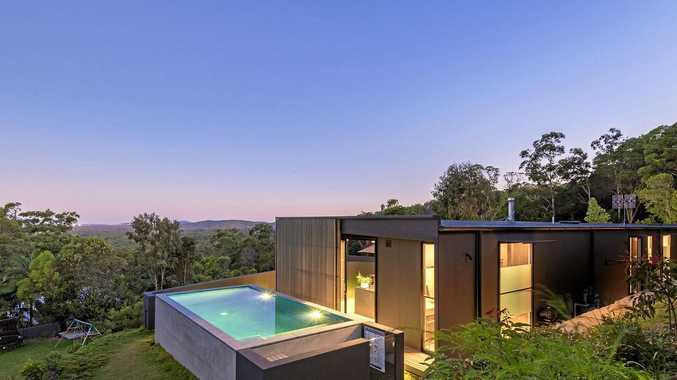 A sophisticated balance has been achieved between modern clean lines and surfaces and its earthy connection to the surrounding bushscape in the Noosa hinterland. Every room in the house has a view of the coast and everyone is catered for. Concrete steps curve up to the house, creating a real sense of arrival. 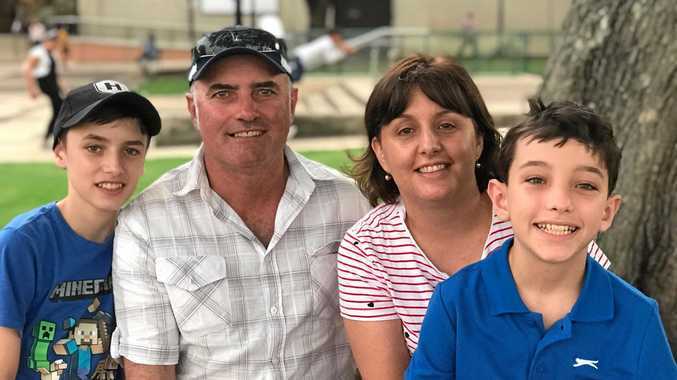 A lawn area is the perfect place to greet the day, with a south-east vista stretching from Noosa Heads to Mount Coolum - the green of the Noosa hinterland in front of you and the blue of the ocean in the distance. Polished concrete floors and multiple sliding glass doors create a seamless transition between living spaces. The walls open up completely. The black cabinetry is softened by the timber features. The butler's pantry has an open restaurant-style servery to the kitchen. It is "hidden” behind the kitchen splash- back. This brings natural light into the preparation area as well as opening up that view to Mt Coolum and the coastline. There is a surprise at every turn so you are not always where you think you are. The sleeping wing is in white, and alternates between intimate interiors and natural bush outlook. All rooms have full-height sliding doors that open to discrete break-outs and verandas. The main bedroom suite at the far end is separated from the living areas by the family bathroom and the ensuite. A full-height window at one end provides the feeling of a walk-in, walk-out dressing area behind the bed. The timber flooring in here, the rugs, the black cabinetry of the ensuite create a very warm, homely feel. 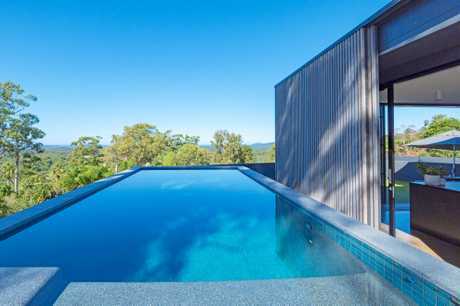 Acclaimed Teeland Architects have employed a passive solar design that uses elegant sliding hardwood screens to control the amount of sun to suit the time of year, while letting the cooling coastal breezes work their magic. On a lower terrace of the 0.87ha block is a stylish, self-contained cottage that lets you indulge your hospitality, artistic pursuits, financial dreams or simply as a separate space for the family to enjoy. With one main suite and three other bedrooms in the main house, and an expansive bedroom in the cottage, this property offers a high degree of versatility. 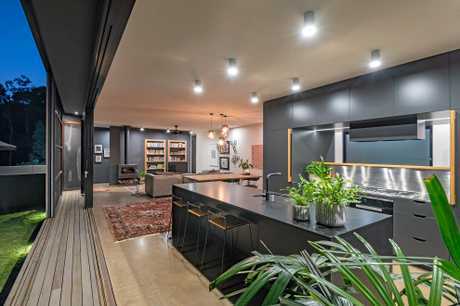 The house was commended in the 2018 Queensland Australian Institute of Architects Award, as well as nominated for the coveted Houses Magazine House of the Year Award.